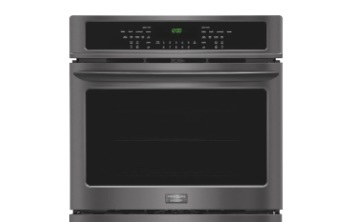 with purchase of qualifying Frigidaire Cooking Product. 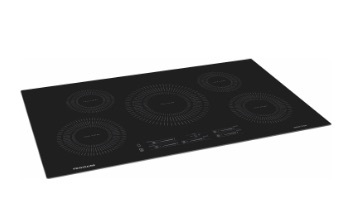 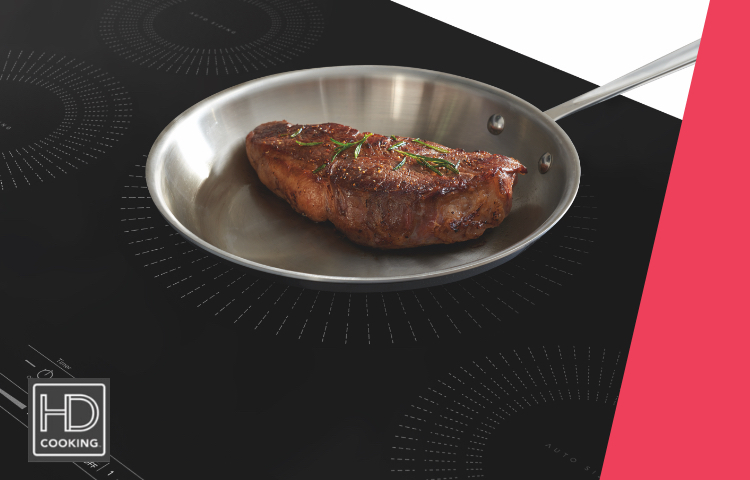 An induction range or cooktop brings greater control, faster heat, and consistent results to your kitchen. 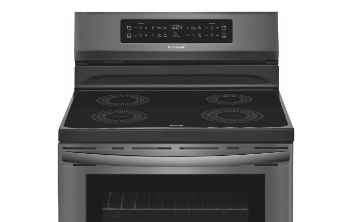 It’s a game-changer. 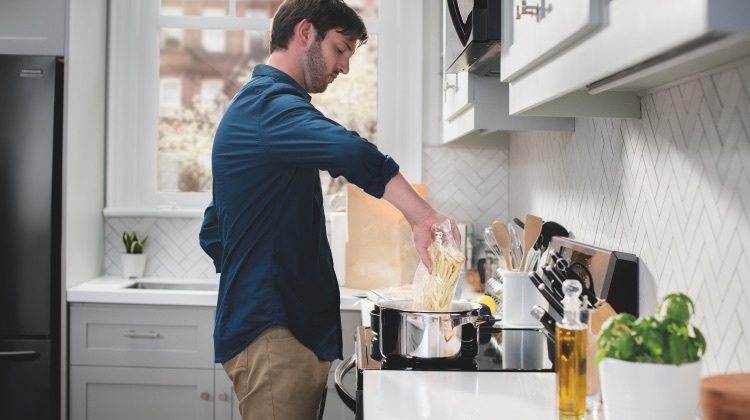 Because the surface stays relatively cool, spills, splatters, or occasional boil-overs don’t burn onto the cooktop, making clean-up quick and easy!